New York, NY (April 4, 2017) – HBO LATINO® will bring audiences an intimate 30-minute special on Colombian superstar Juanes, which tells his story through the eyes of the people he’s touched with his voice, music, and love. 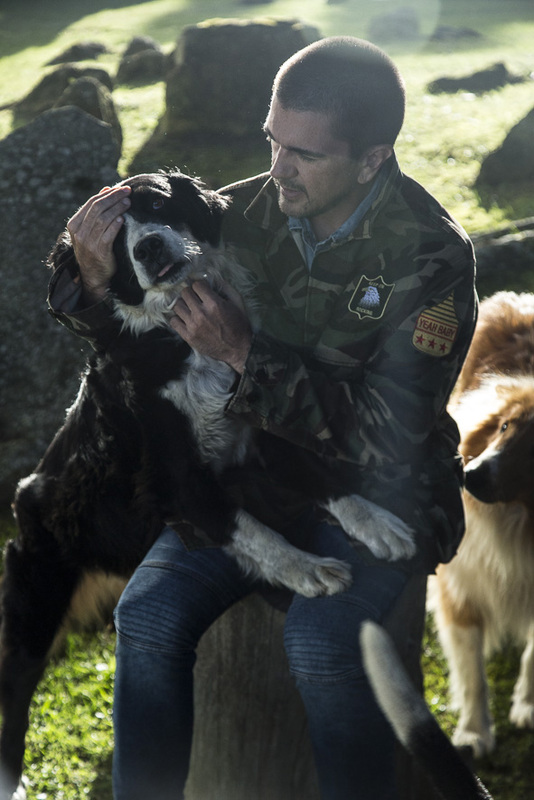 The Juanes Effect: De Canciones Y Transformaciones premieres on Friday, May 19th at 7:30 PM ET, followed by an in-studio concert of the new album Mis Planes Son Amarte at 8:00 PM ET. The special and concert will air across all of the channel’s platforms including HBO NOW®, HBO GO®, HBO On Demand® and affiliate portals. 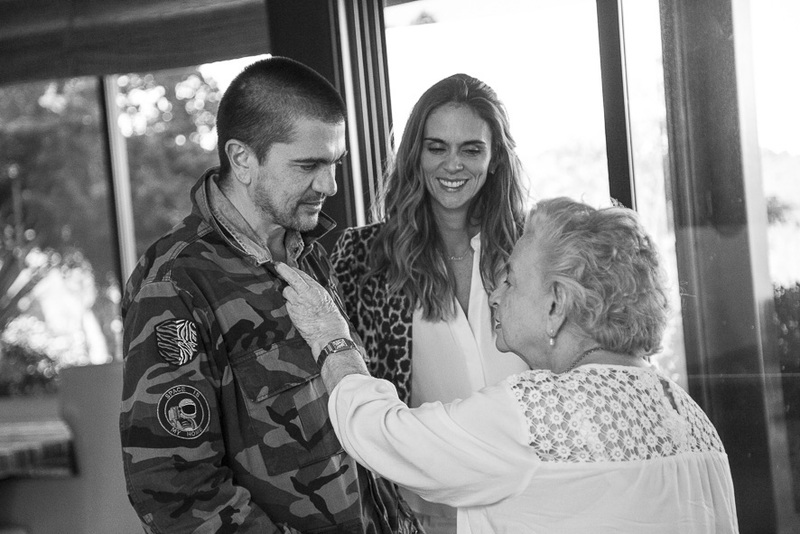 For the first time, Juanes opens the doors to his home, giving HBO Latino an exclusive look into his life. 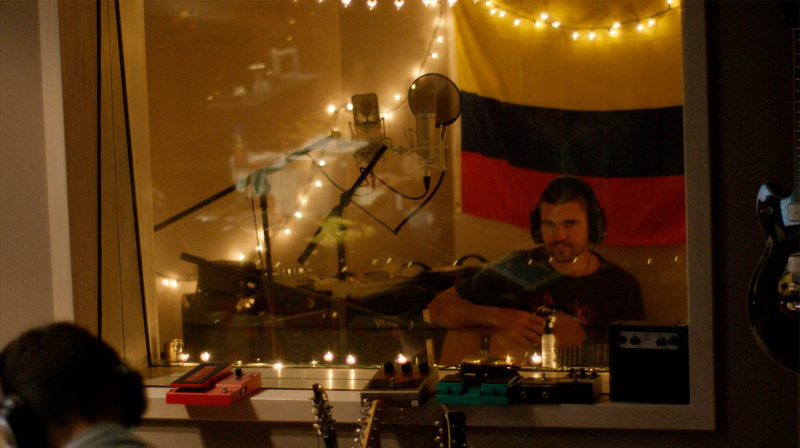 The Juanes Effect: De Canciones Y Transformaciones takes you on a journey from his home in Miami to his homeland Medellín, Colombia as he prepares for the upcoming release of Mis Planes Son Amarte – Latin music’s first major visual album. Through a series of interviews, artists, producers, friends, and family, explore the meaning of “the Juanes effect”and how his passion for music touches everyone around him. “We are delighted and immensely proud to have Juanes as part of a growing list of top artists featured in our latest HBO Latino Concert event. 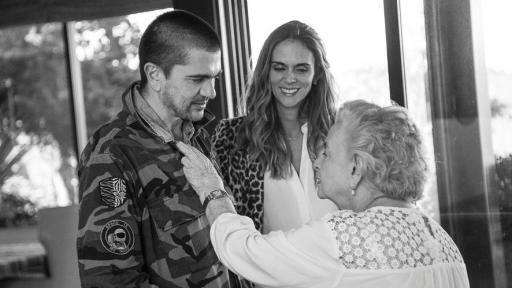 This special will truly resonate with Juanes’ extensive fan base, as it sheds an intimate light on his musical journey,” said Lucinda Martinez, Senior Vice President of Multicultural and International Marketing at HBO. Juanes: The Juanes Effect. 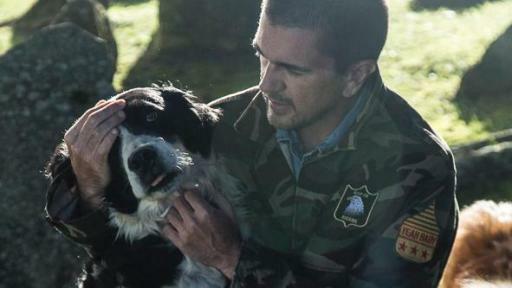 Photo courtesy of HBO Latino. With seven previous solo albums to his credit and multi-platinum sales of over 17 million copies, Juanes is the world’s leading all-Spanish language rock artist. 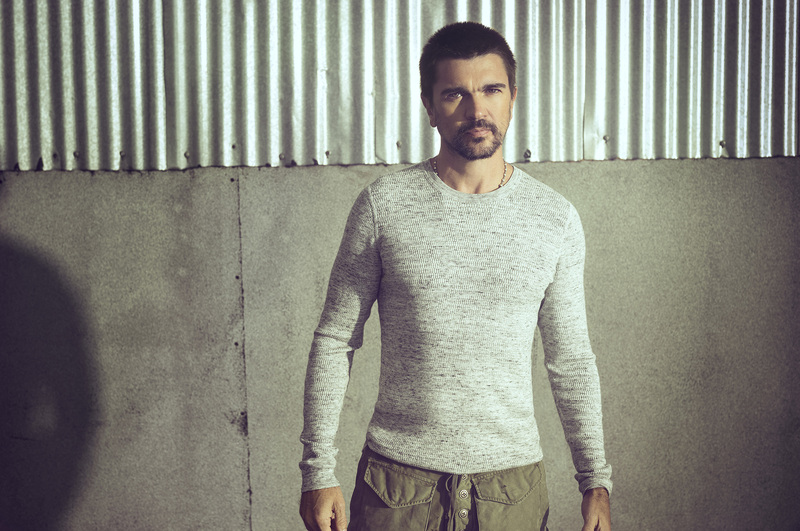 Juanes is frequently recognized as one of the Spanish-speaking world’s leading social media voices with an online following of 22 million fans. His dedication as a global activist extends beyond his passionate lyrics and is seen in his wide ranging charitable work.